Intro - Does dog poo affect you? Welcome to our new podcast. 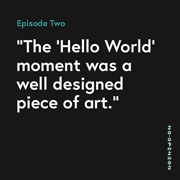 This intro episode to the podcast gives a bit of background on us (Ryan McLeod and Lyall Bruce), why we started Agency of None and why we created this podcast. We also introduce our goal for the next 12 months, to look at what design actually is and what it means to us. 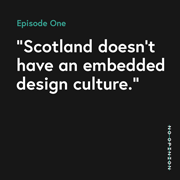 We then go off talking about design decisions and problems including people picking up after their four-legged friends.